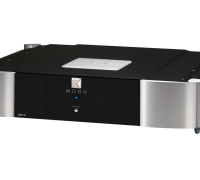 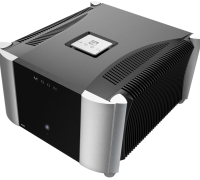 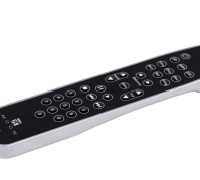 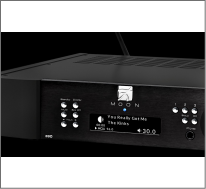 The MOON 260D provides superb flexibility as a result of it being a CD Transport and a DAC all-in-one. 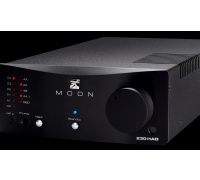 Thanks to its 32-bit processing engine, upsampling capabilities, hallmark MOON oversized power supplies and elaborate analog stages, the 260D‘s sonic performance is without equal in its price category. 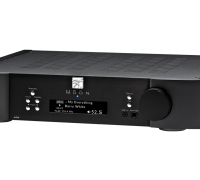 The DAC section is entirely optional, whereby you can easily add it later on, if not needed right now. 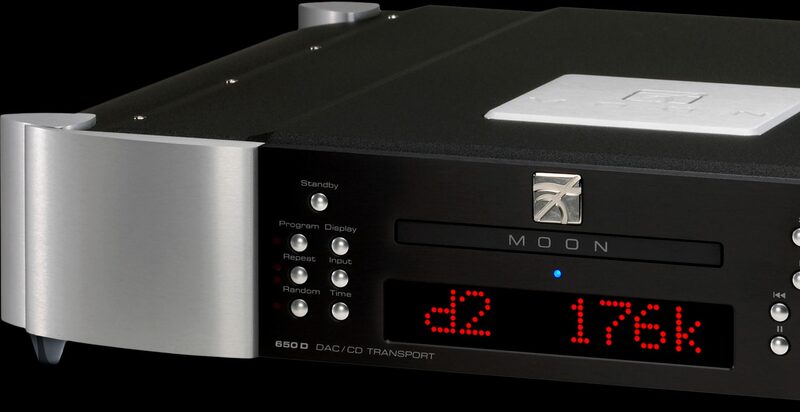 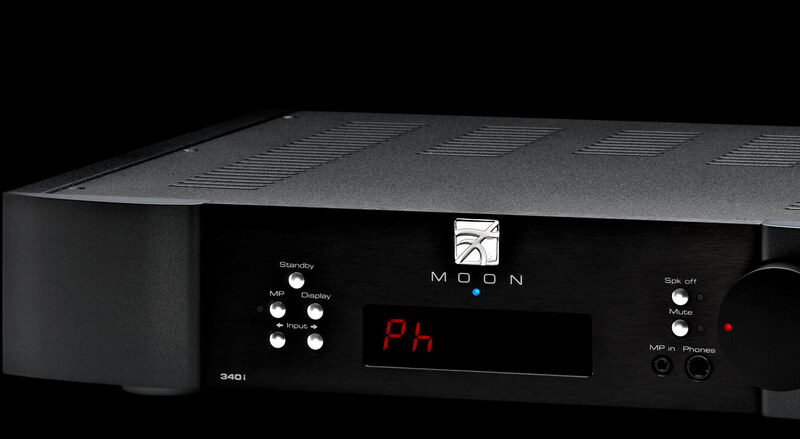 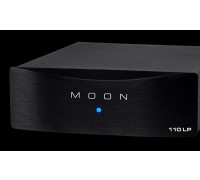 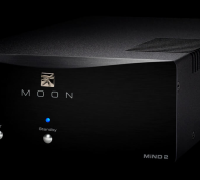 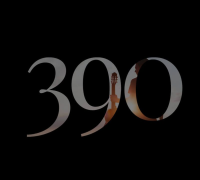 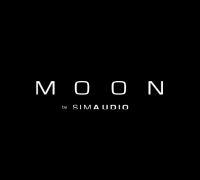 The MOON 260D CD Transport features “MQA pass-through” capability. 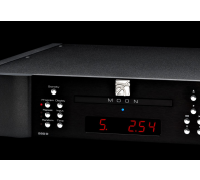 The MQA encoded data on the disc will be outputted on the digital output such that an MQA certified DAC will decode it and give you the full performance that MQA offers. 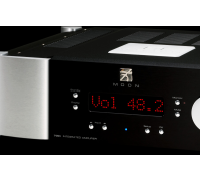 The MOON 650D combines a high performance DAC with the versatility of a CD Transport, which use a proprietary CD drive system mounted on our M-Quattro gel-based 4-point floating suspension.